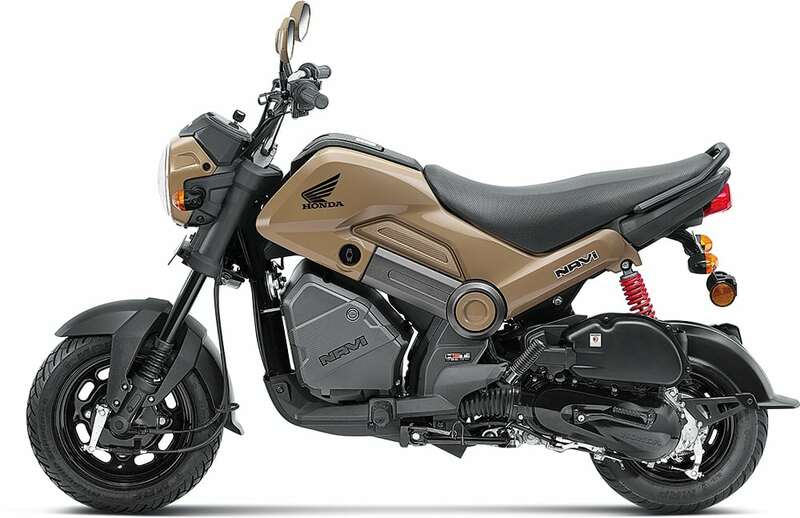 2019 Honda 2-Wheelers Price List in India: Honda Motorcycles and Scooters India (HMSI) is the second largest two-wheeler manufacturer in India after Hero MotoCorp. 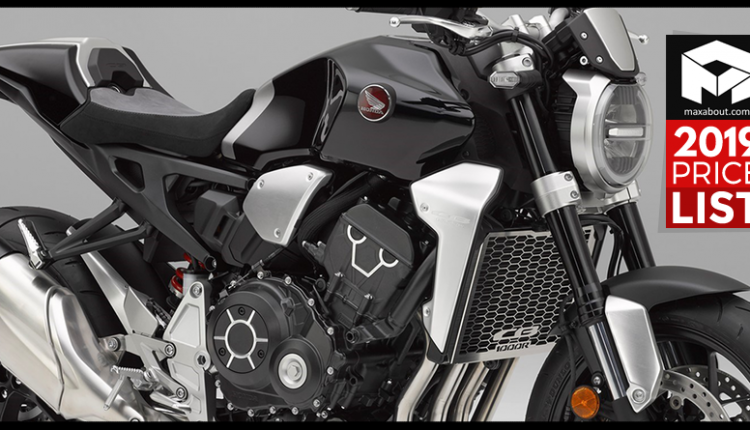 HMSI was established in 1999 as an exclusive subsidiary of Honda Motor Company, Japan. The brand has been known as a pioneer in the scooter segment when it comes to the crowd favourite Honda Activa. Honda offers a robust portfolio that includes a lot of commuters, scooters, superbikes, and adventure motorcycles. 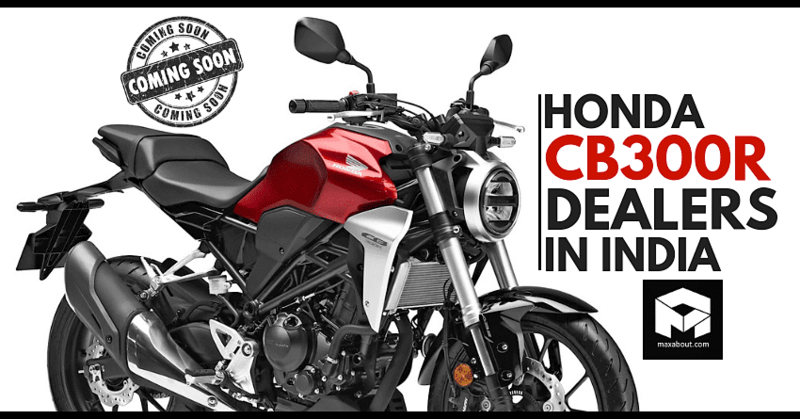 The brand competes in the Indian market with the likes of Hero, Bajaj, Suzuki, Yamaha, and TVS Motor. 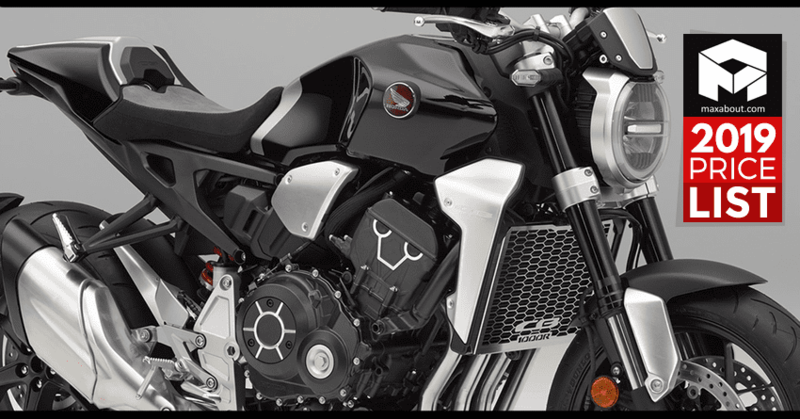 Honda Unicorn was the first offering from the brand in the motorcycle segment. 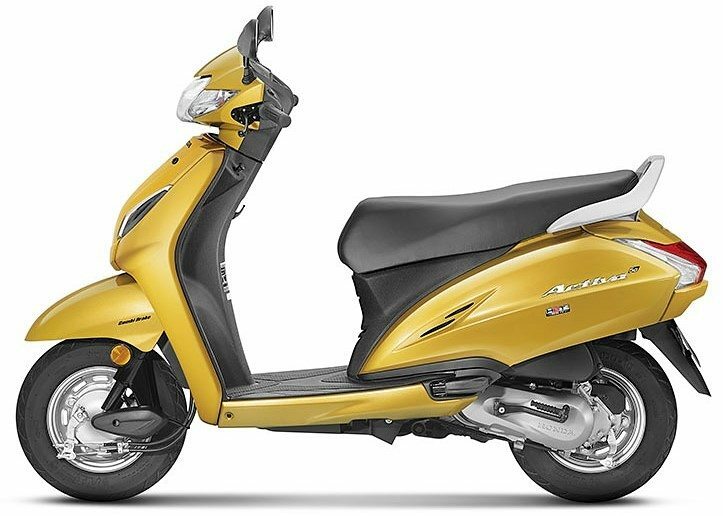 At present, the cheapest product for the Indian market is Honda Cliq, priced at INR 44,903 and the most expensive product is Gold Wing at INR 27.79 lakh. 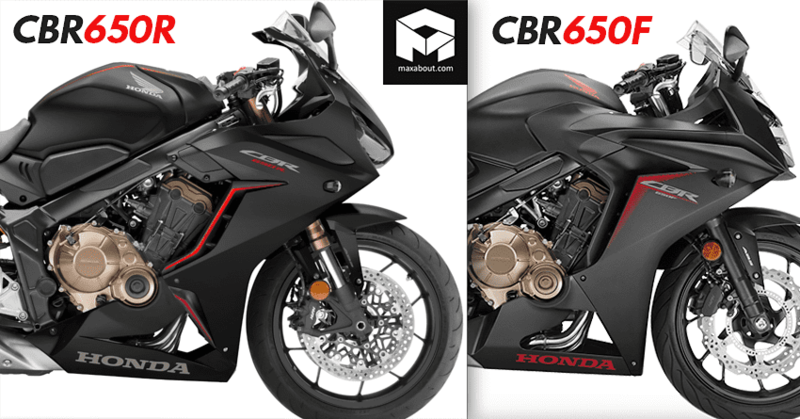 The other series from the portfolio includes CBR, CB Shine, Dream series, Unicorn, xBlade, and CB Hornet all varying from 110cc to the 1000cc. 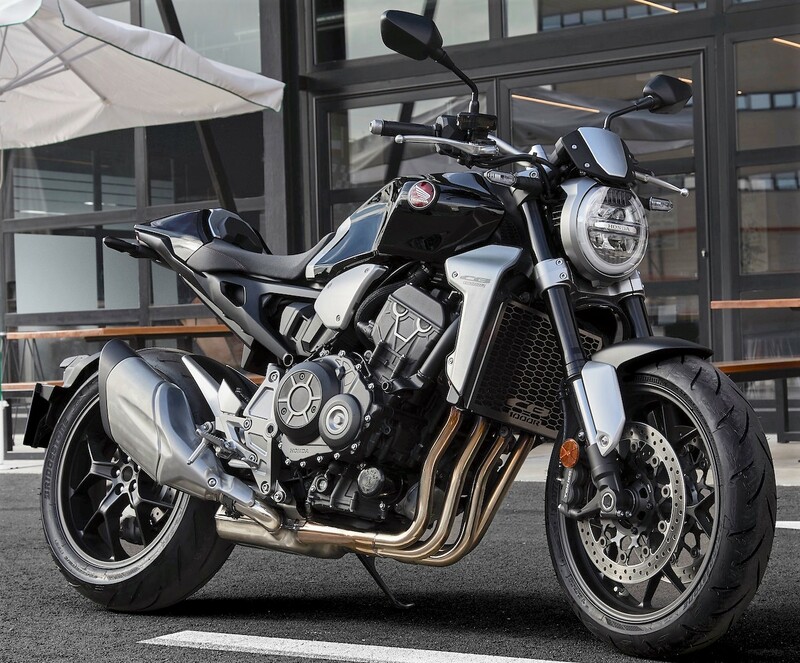 Here is the complete price list of 2019 Honda 2-Wheelers you can buy in India. 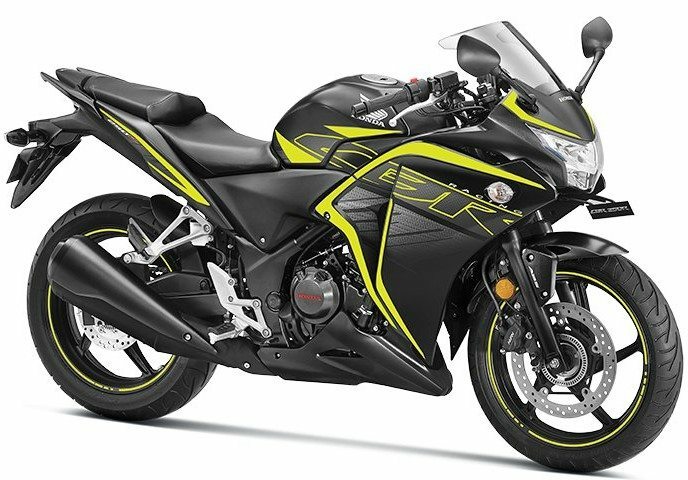 Honda will soon launch the 2019 CBR650R in India with an expected ex-showroom price tag of INR 8 lakh.